We don’t pray to center ourselves or to seek something from the universe. 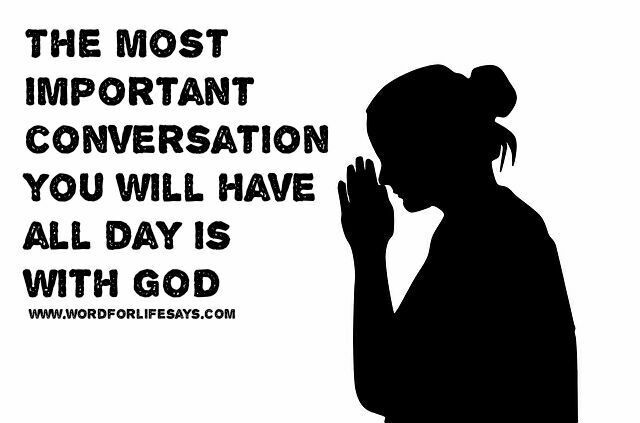 We pray to talk to our Heavenly Father and to receive of Him in our lives. We pray one on One because we are His children; because we are in a covenant relationship that allows us to cry out, “Abba, Father!” (Galatians 4:6), making my conversation with God my most important conversation of the day.